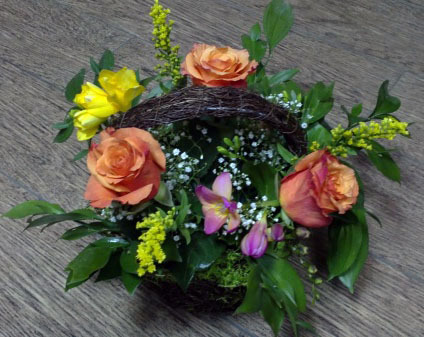 Spring arrangement. 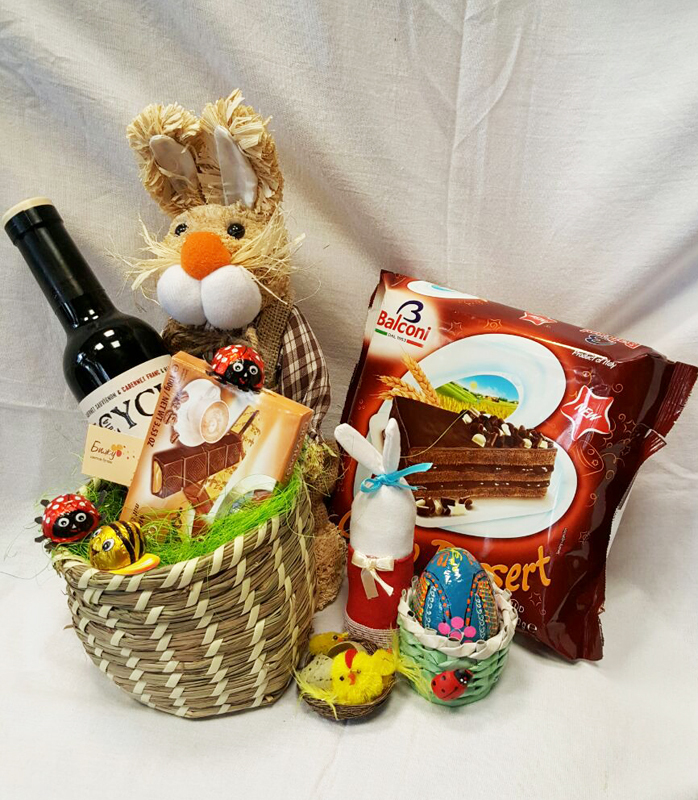 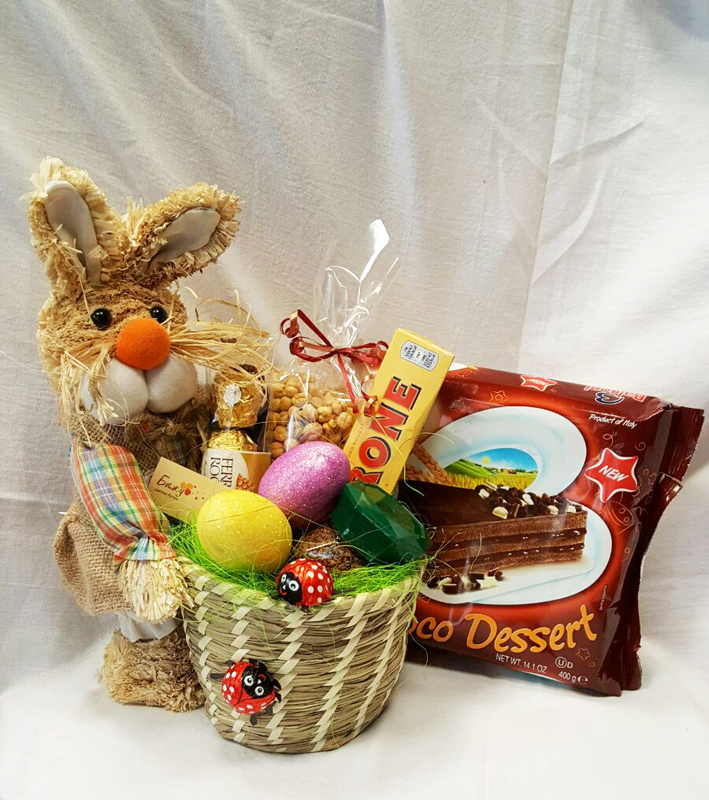 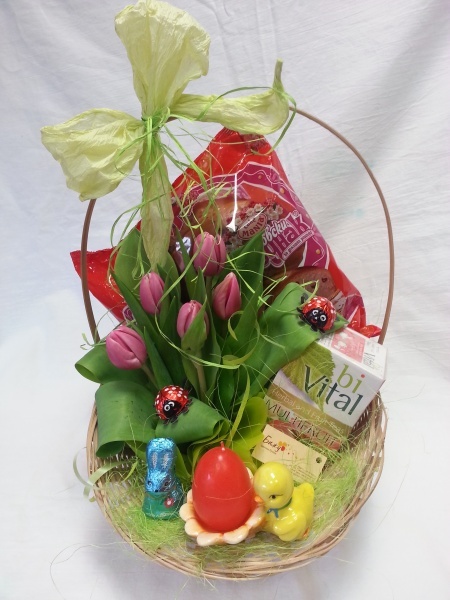 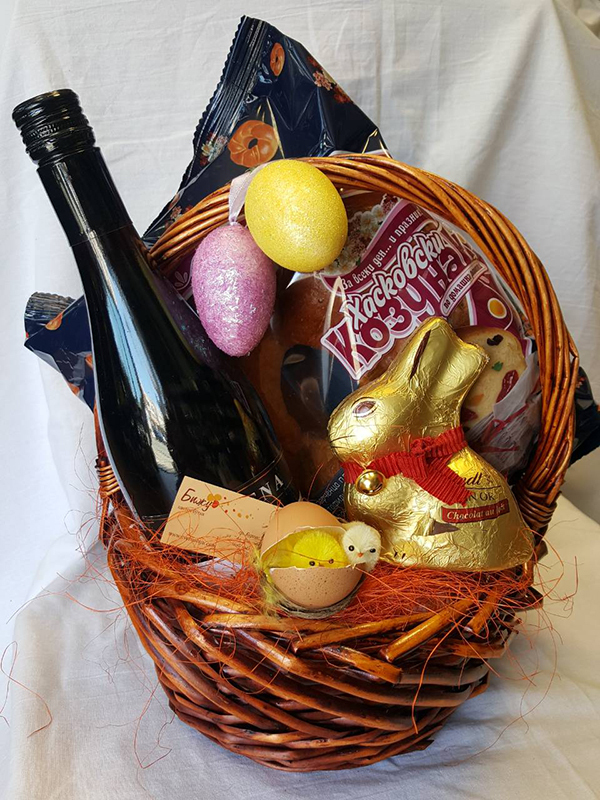 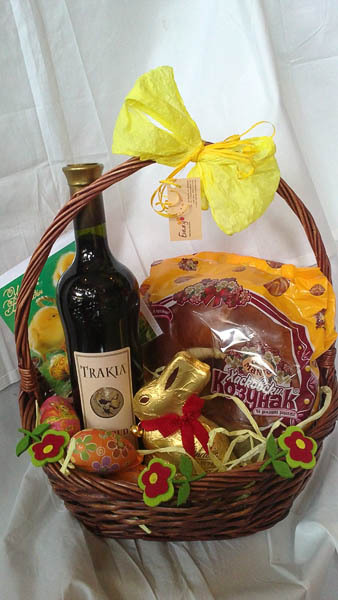 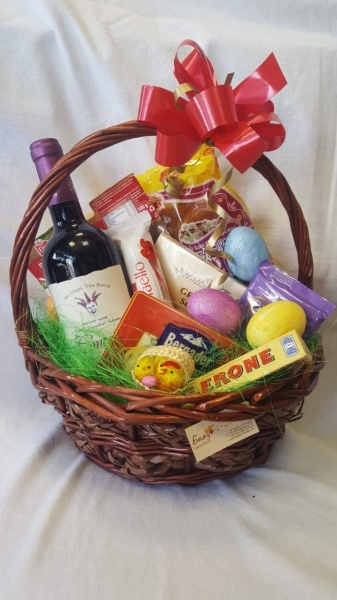 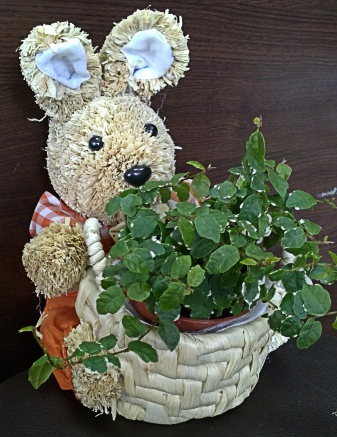 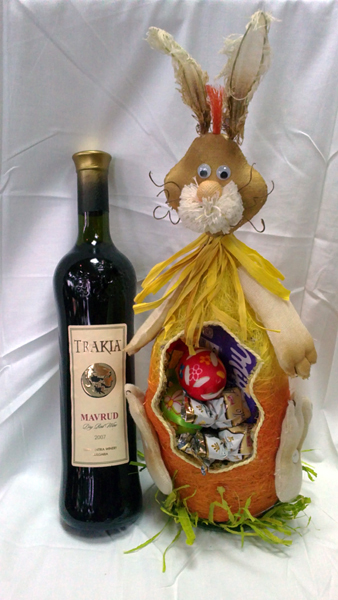 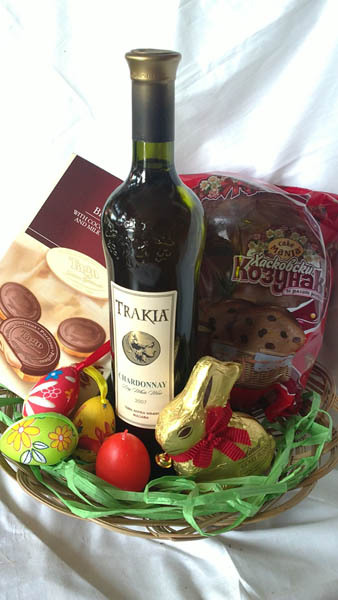 Surprise peopele you love in Bulgaria for Easter! 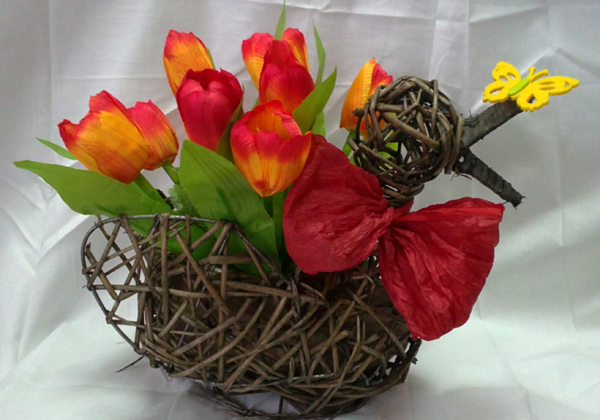 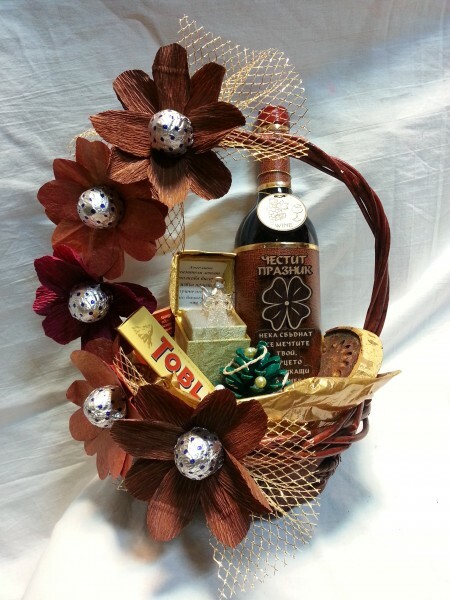 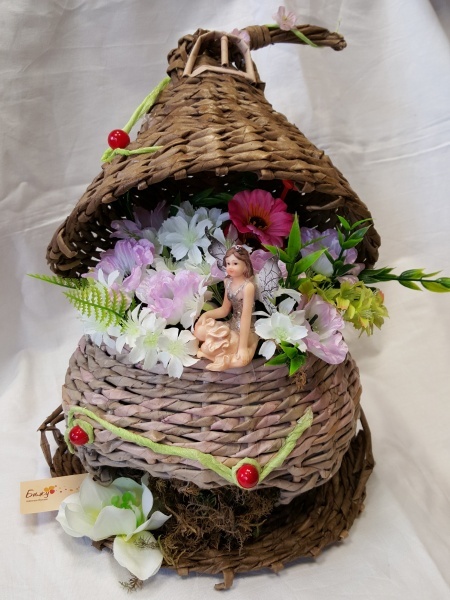 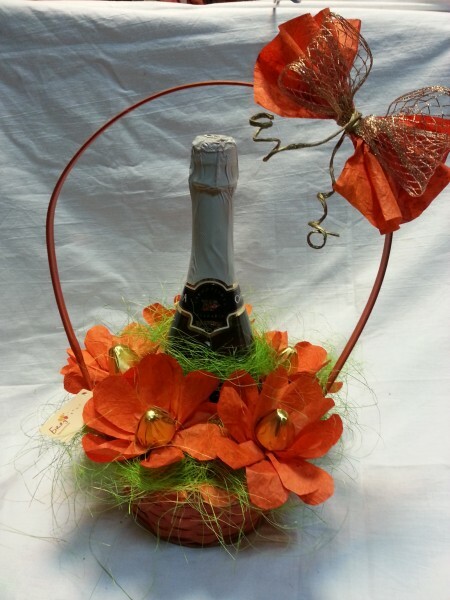 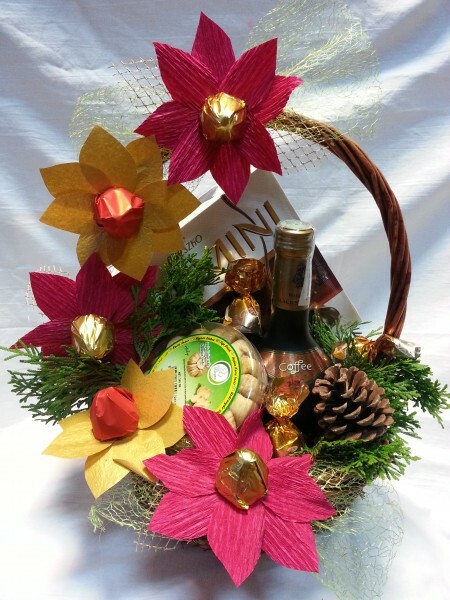 Basket made ​​of natural materials. 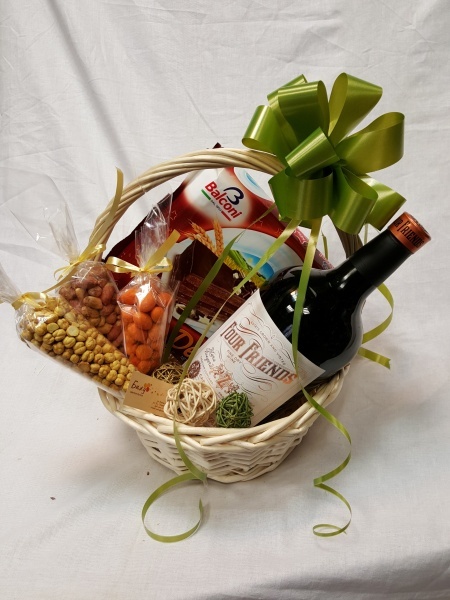 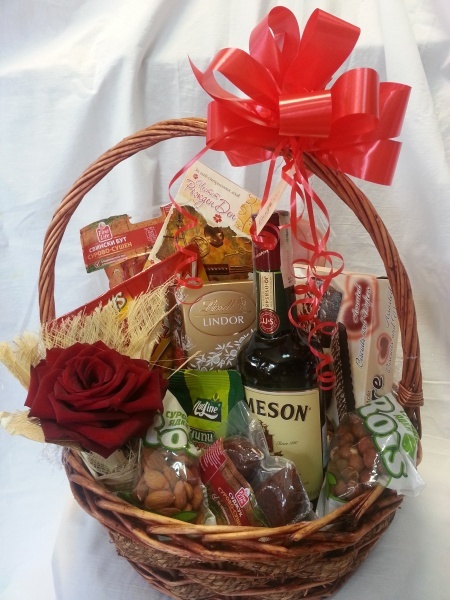 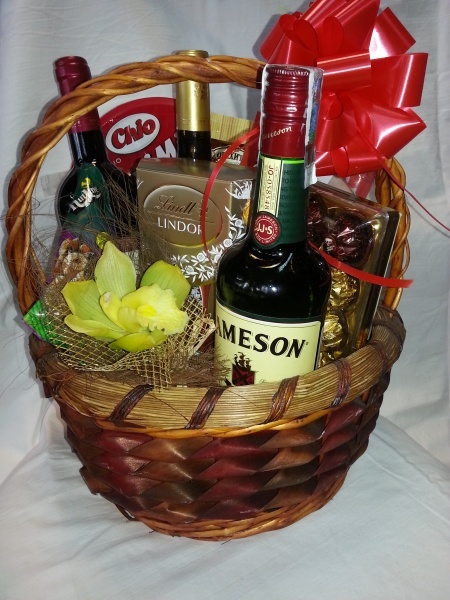 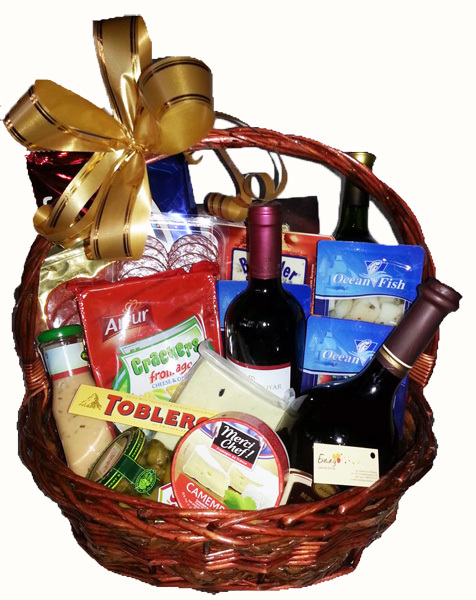 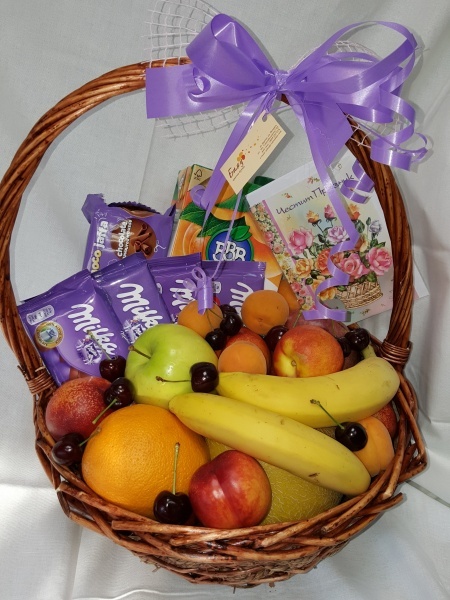 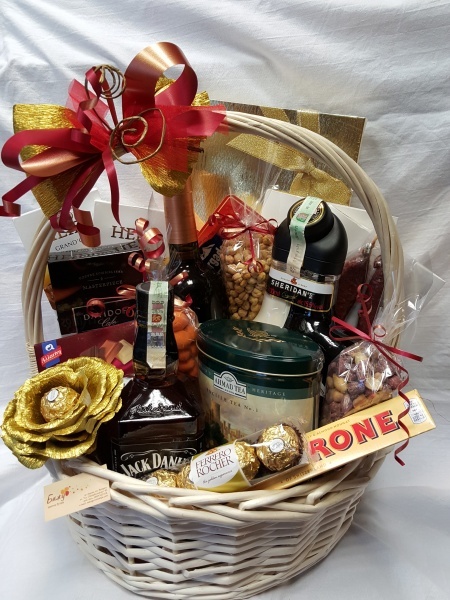 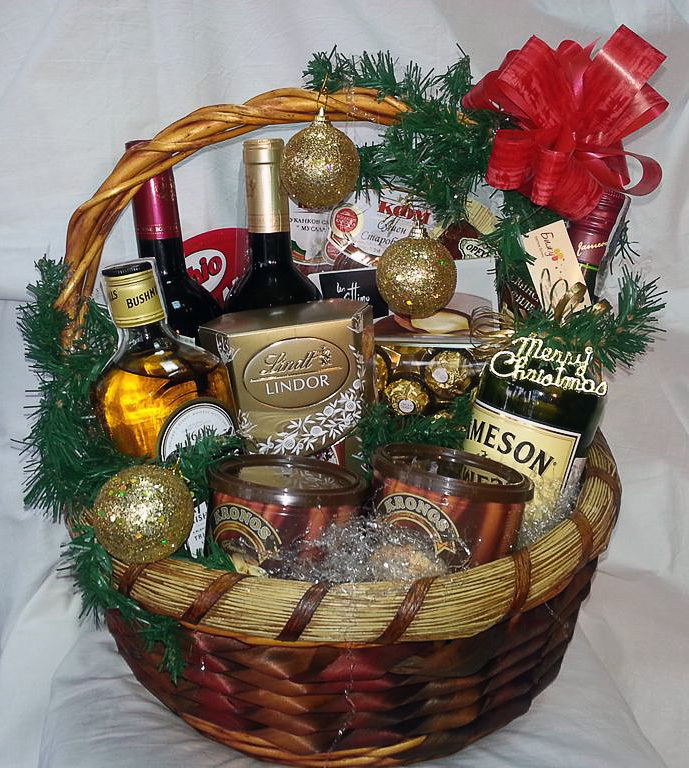 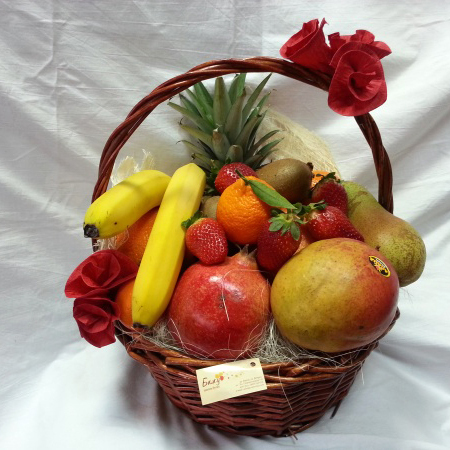 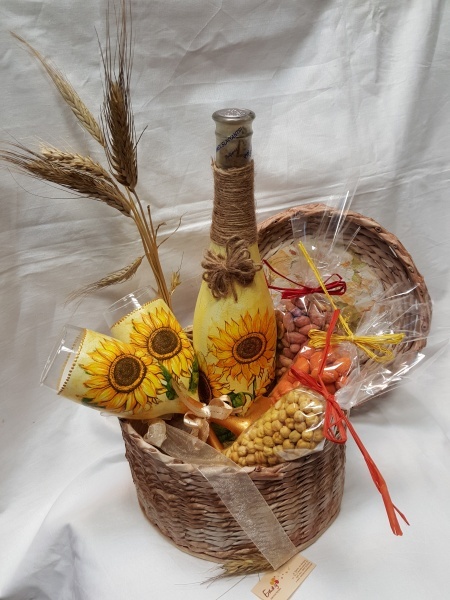 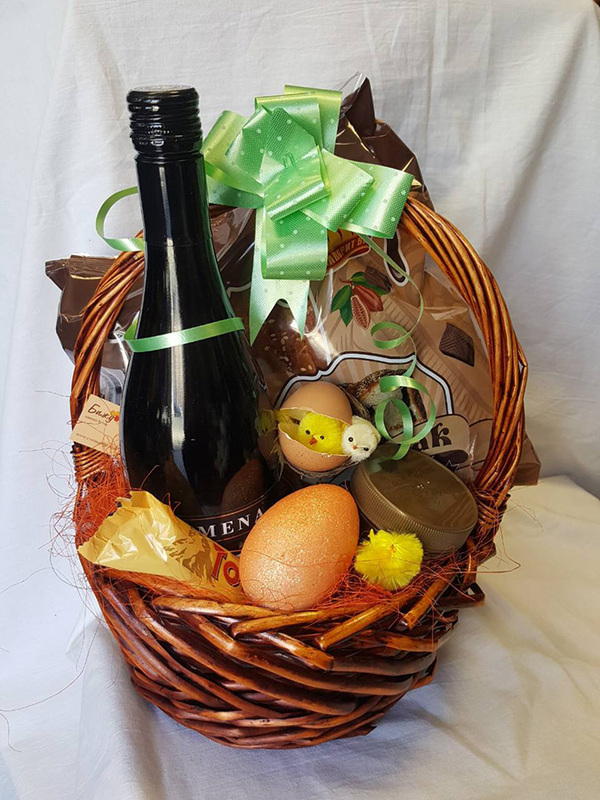 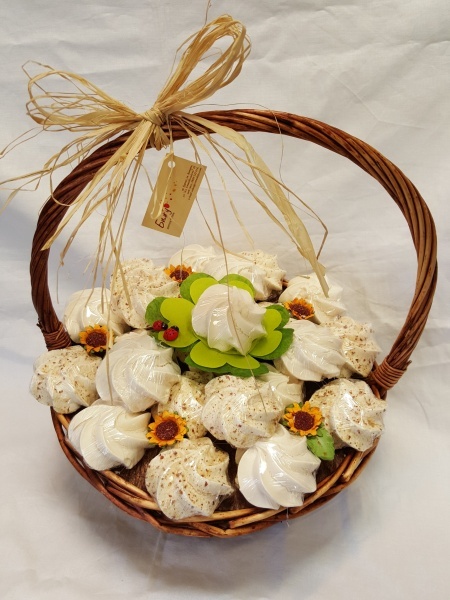 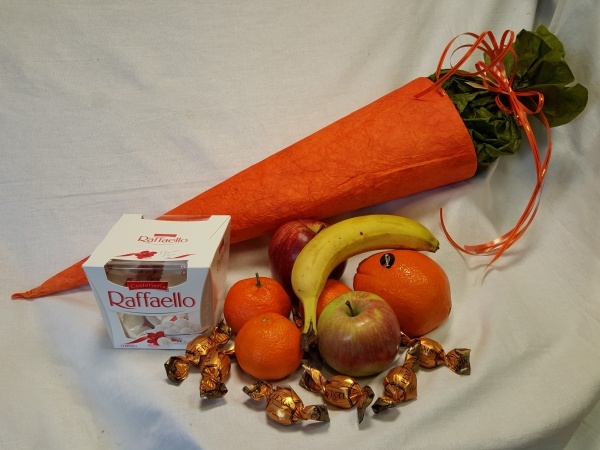 Basket with seasonable fresh fruits. 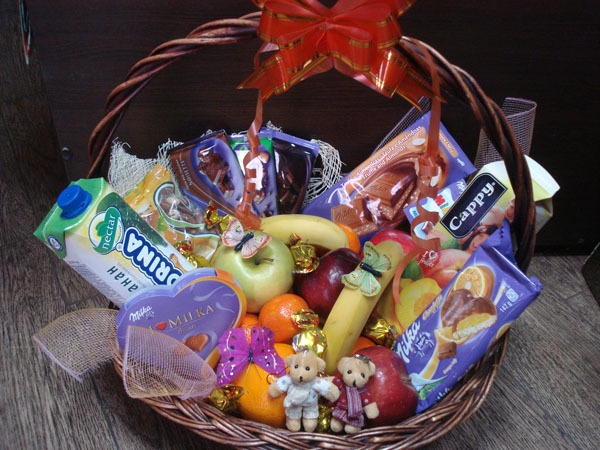 Milka chocolates. 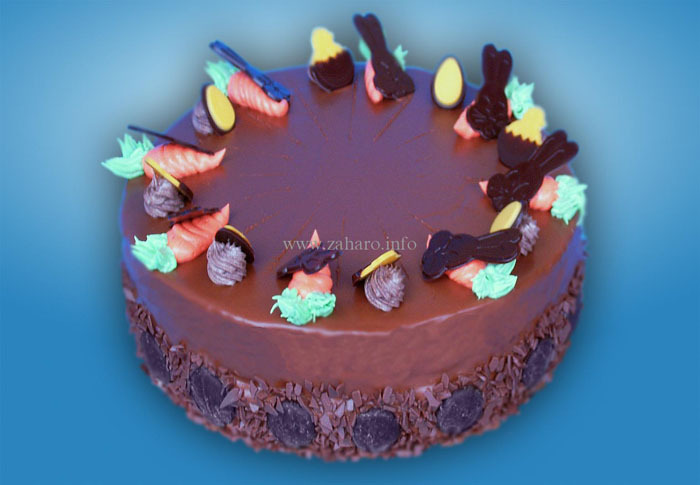 Milka chocolate cookies.